The dead are waiting and she’s ready for them. She’s gotten control of her happiness. But can she keep it when a ghost takes over her body? 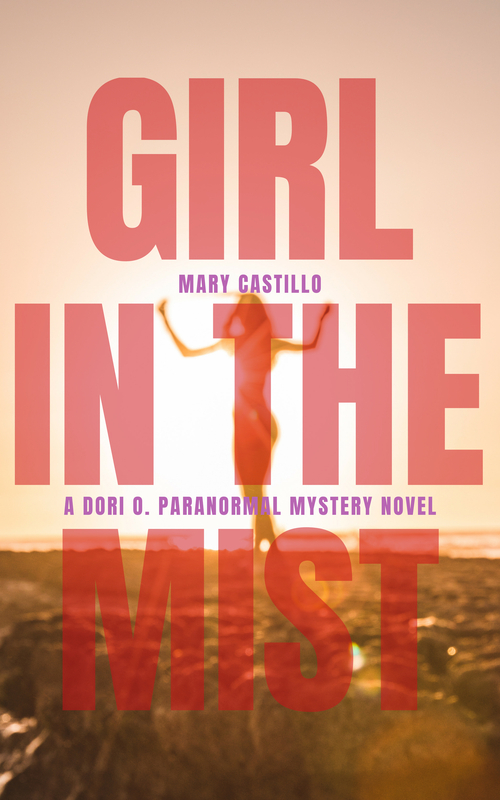 Dori Oriheula just revealed her psychic secret to the man she loves. Relieved that Gavin stayed by her side, the detective continues to gather clues from the dead. But when a powerful spirit temporarily possesses her body, Dori fears her supernatural skills could threaten both her career and her new family. As she realizes the ghost won’t take no for an answer, Dori struggles through an ugly custody battle with Gavin’s ex. And as she attempts to unveil a motherly mystery, she’s shocked to learn that the unlikeliest person may share Dori’s twisted gift. 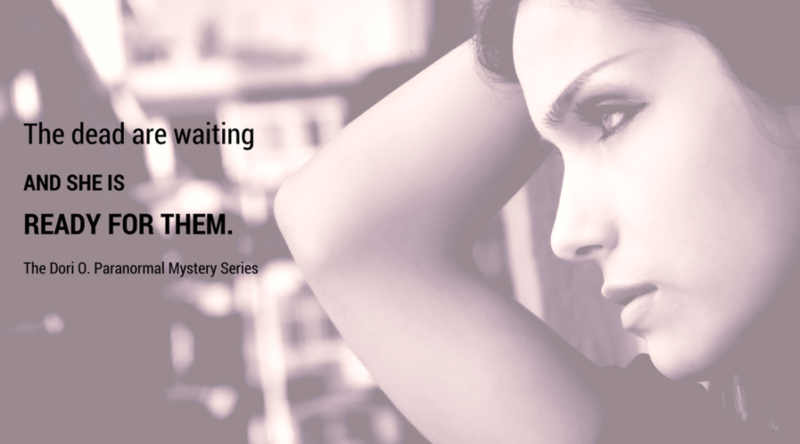 Can the overwhelmed detective embrace her psychic skills to free the dead and protect the ones she loves? 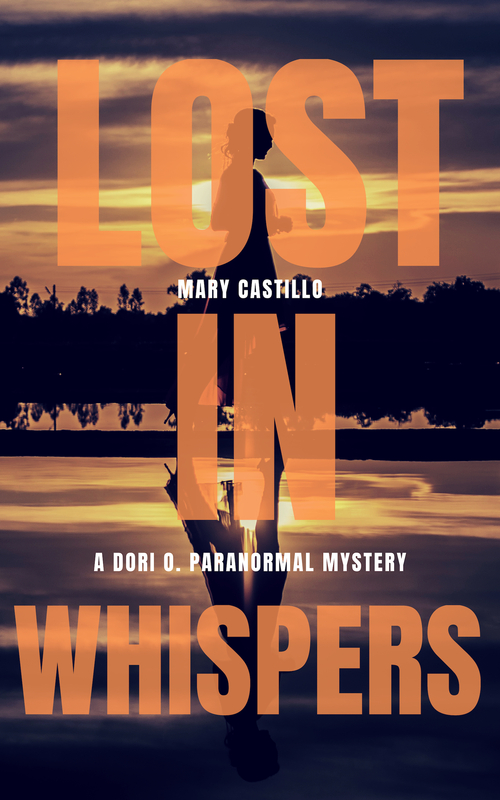 Lost in Whispers is the third book in the enthralling Dori O. paranormal mystery series. 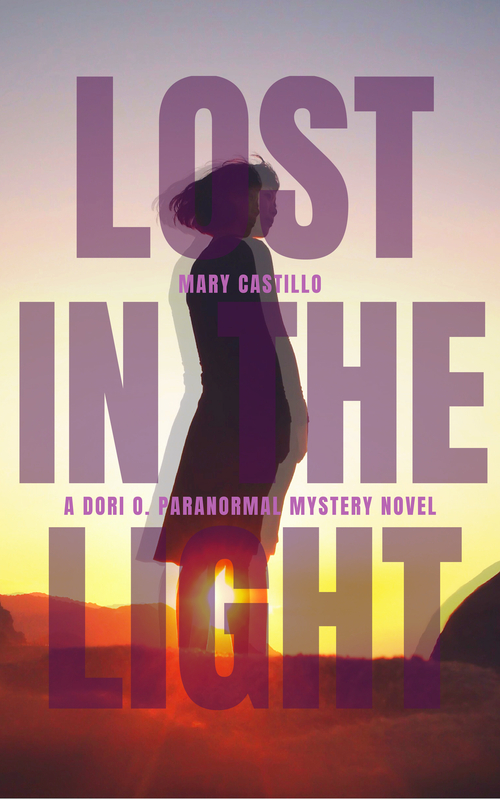 If you like conflicted heroes, magical realism, and Gothic settings, then you’ll love Mary Castillo’s spine-tingling tale. 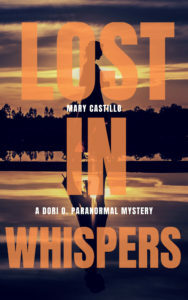 Buy Lost in Whispers to help the troubled rest in peace today!